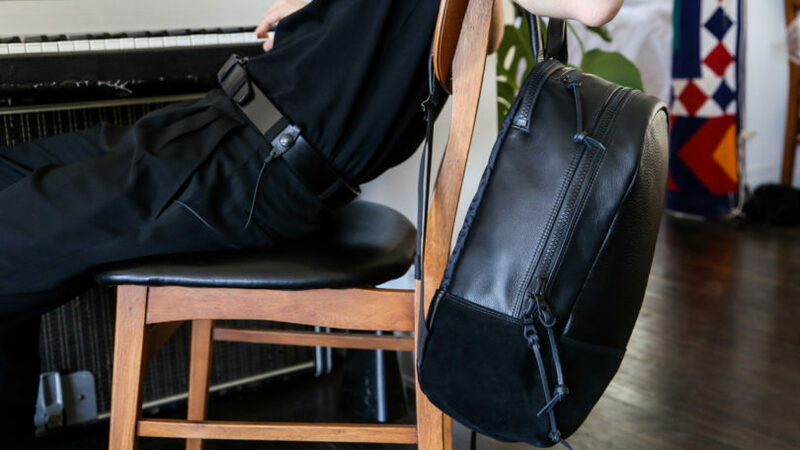 Los Angeles-based designer Spencer Nikosey’s penchant for working with leather partnered with his eye for the needs and habits of technologists has manifested in a variety of luxe-athletic handmade accessories we’ve long admired. 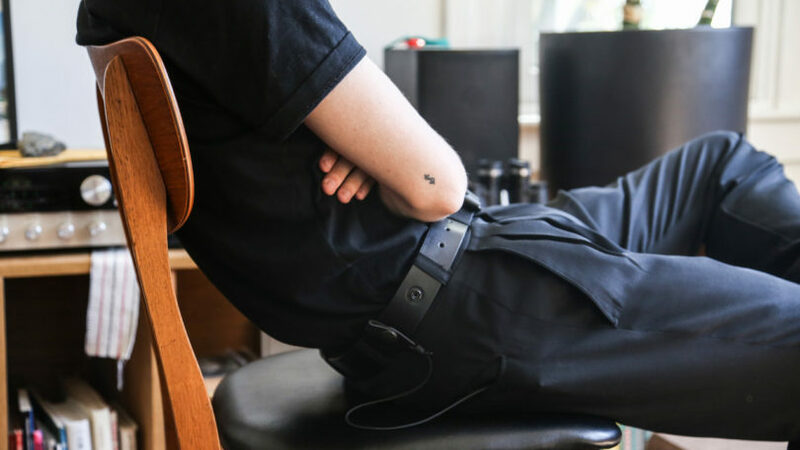 This time he’s taken the years of experience from under his belt and literally produced a waist-worn accessory system called the Killspencer Utility Belt. First impressions of the Killspencer Utility Belt will undoubtedly paint memories of the accessories of crime fighting superheroes, chained wallets of yesteryear style, and perhaps an inkling of remembrance of custodial keychains connected to the waist. But Nikosey’s rendition is as fashionably sophisticated as it is genuinely functional. 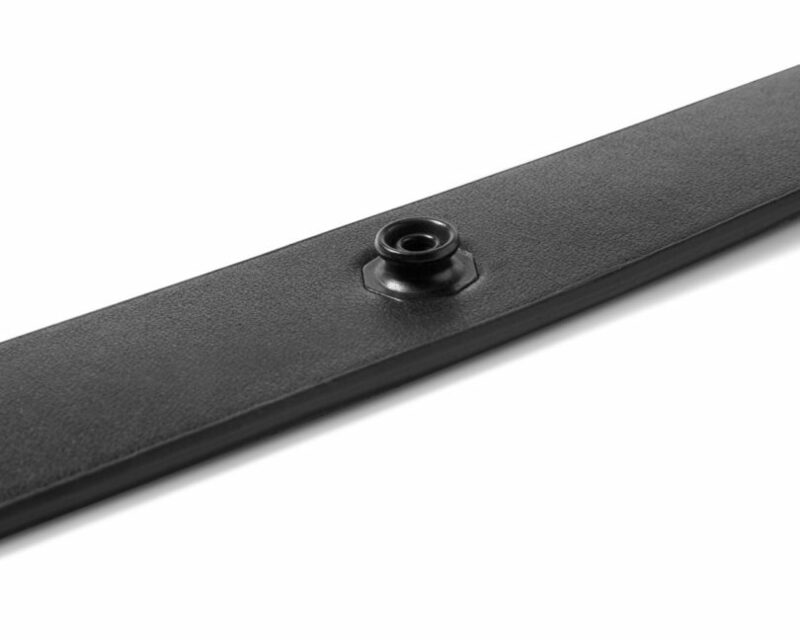 Made with bullhide leather – chosen because of its thicker, denser, and tougher properties when compared to typical leather – the Killspencer Utility belt should easily weather the weight and tension of any portable tech device or a wallet’s weight. 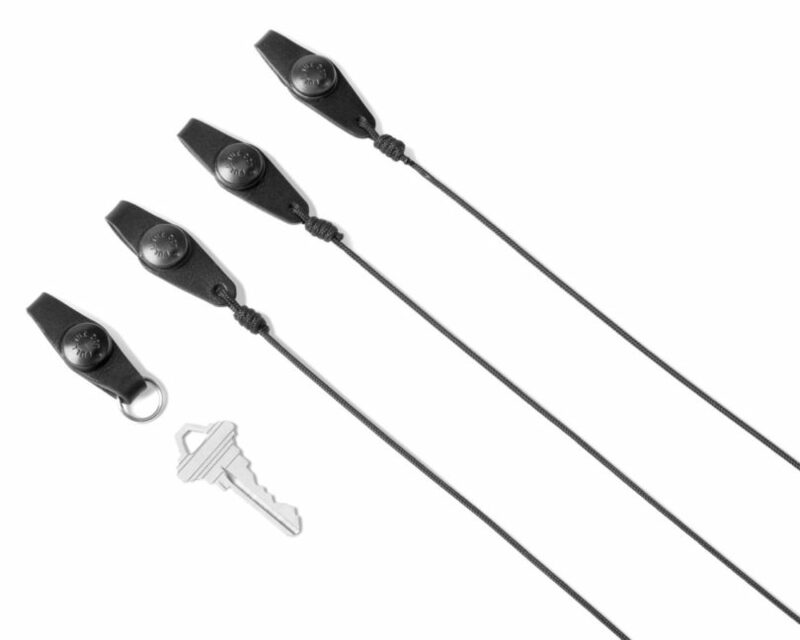 The belt’s locking mechanism features a patent-pending design which secures portables in place, but releases with when pulled from a specific direction: snap the button into place and the leash locks into place; pull down from the top loop and it lets go its hold. 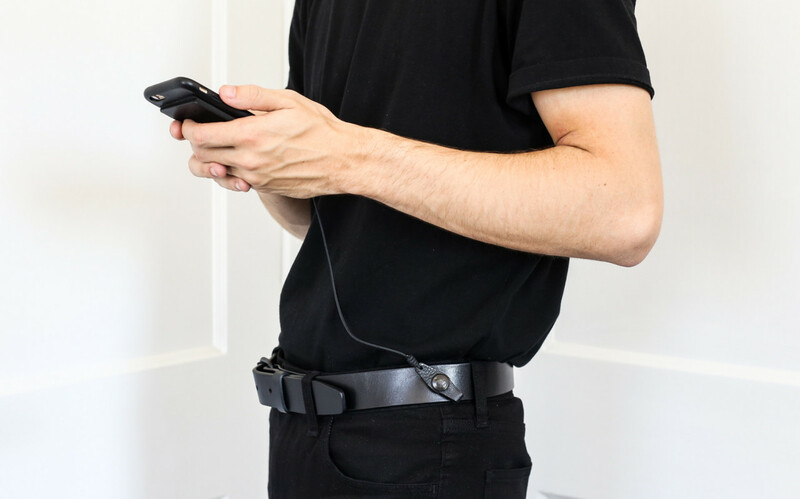 Whether you’re a vigilante superhero prowling the city at night or simply a somewhat absent-minded technologist roaming the halls of CES, a belt designed to keep a secure link to the most valuable of travel accessories seems a shrewd and stylish option. 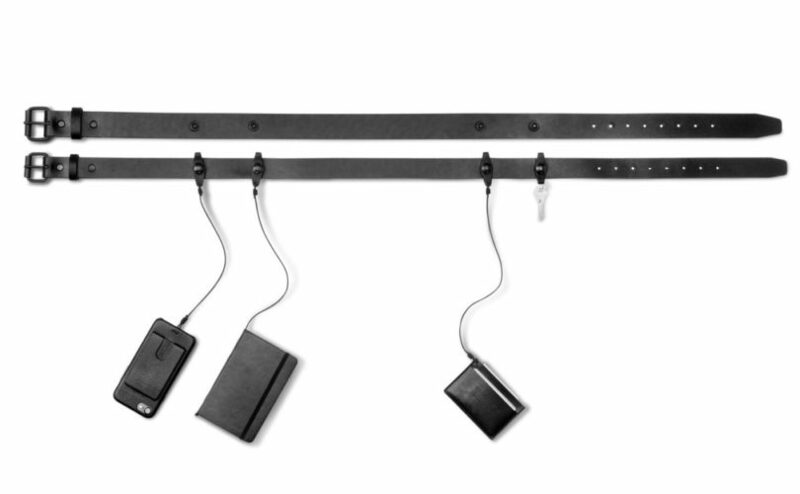 Pull-the-Dot Button Snaps connect to the belt’s four black oxide snaps, securing all variety of compatible Killspencer accessories, including phone case, Moleskine sleeve, and a card/wallet. 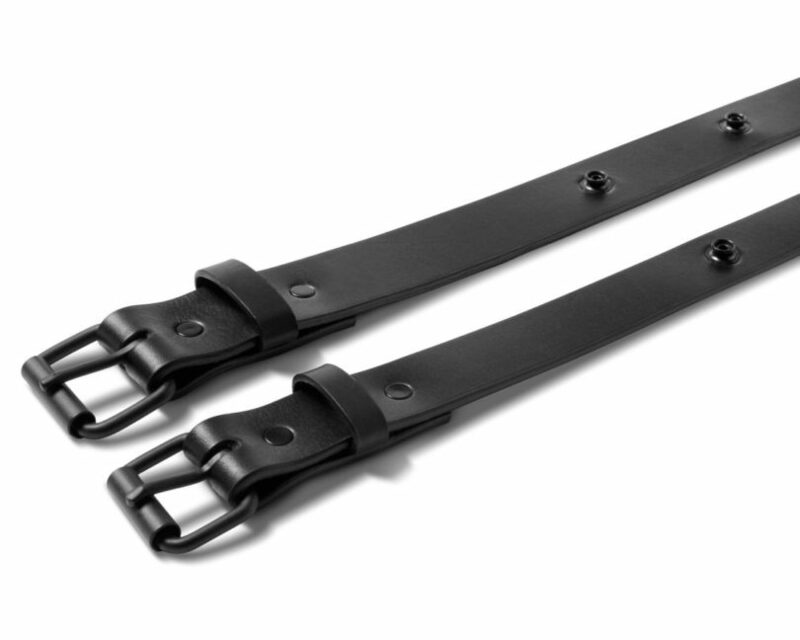 A powder coated matte black metal buckle outfitted with continuously spaced black oxide directional locking button snaps complements the length of black bullhide leather. The belt’s edges and detailing are hand painted. 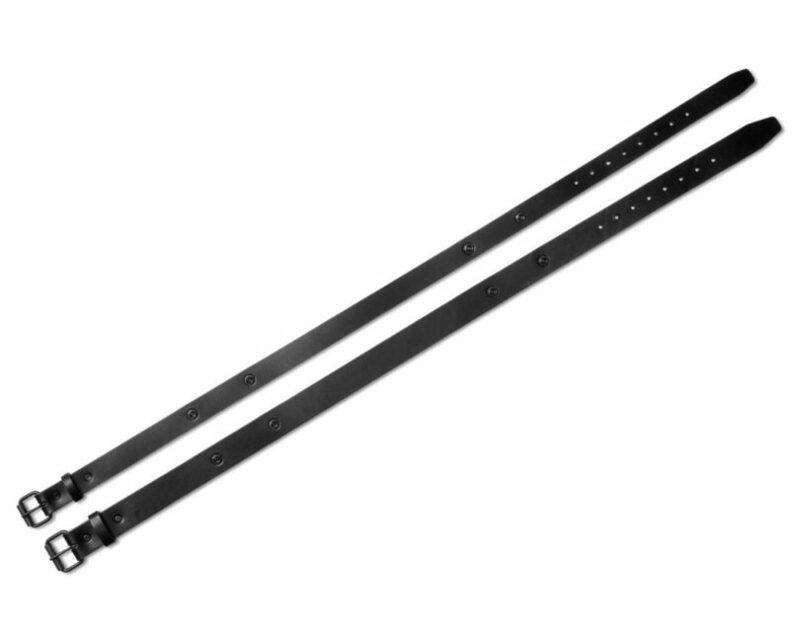 Available in 1.25″ or 1.5″ width, with various lengths to match pant leg sizes.